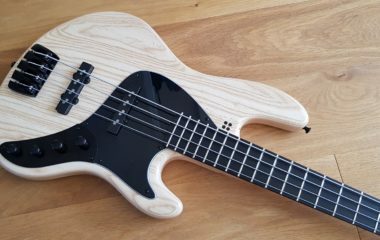 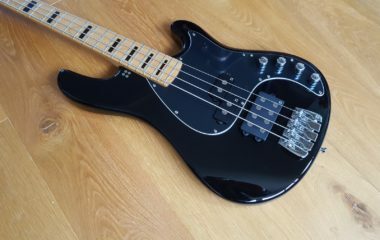 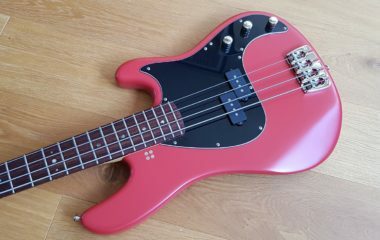 Sandberg are a German brand which makes high quality, hand made instruments at very good prices. 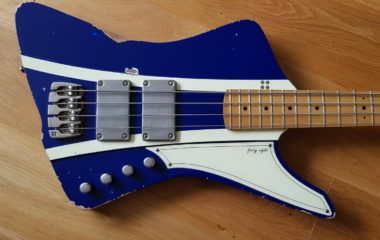 All their instruments are fully plek’d (the Plek is a computer controlled fret leveling machine. 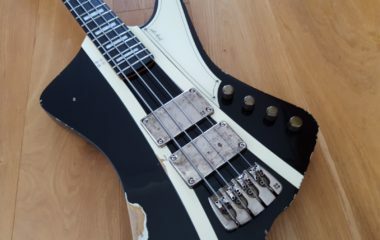 It can level frets to within .001 mm accuracy. 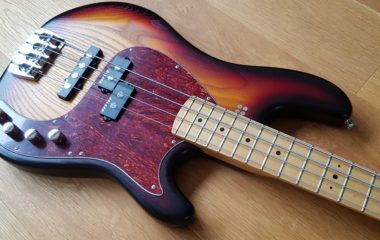 This kind of precision can not be matched by doing the job by hand) and the result is a superb playing neck, with a low action and no buzzing easily achievable. 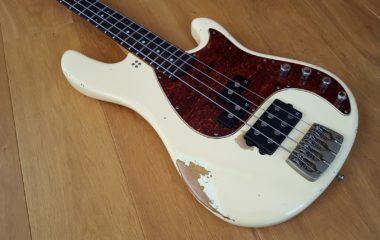 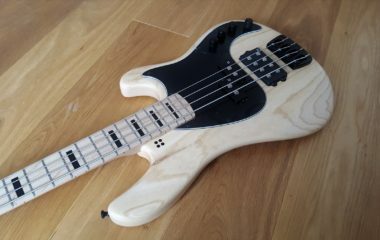 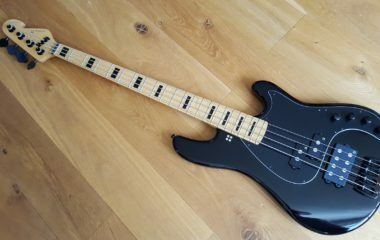 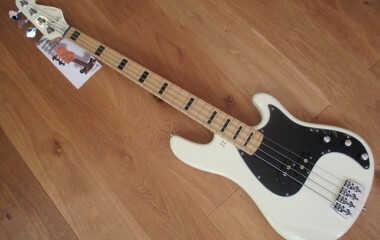 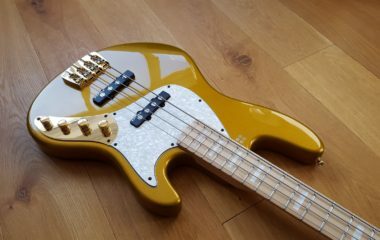 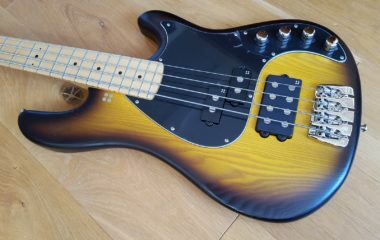 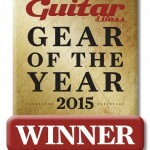 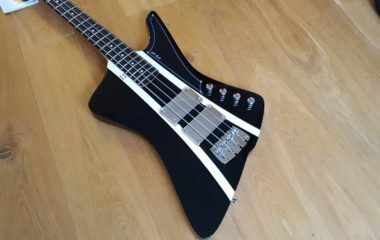 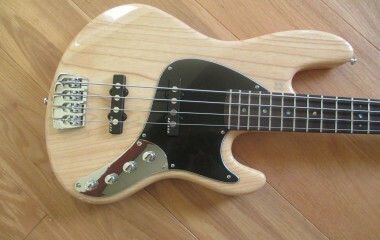 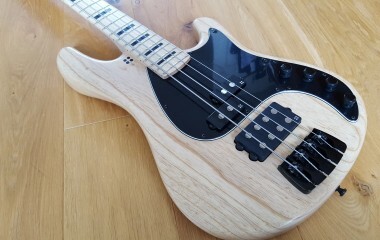 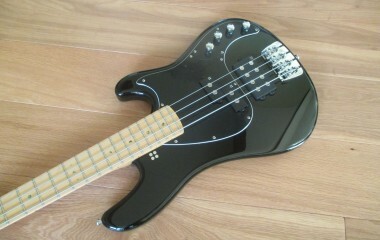 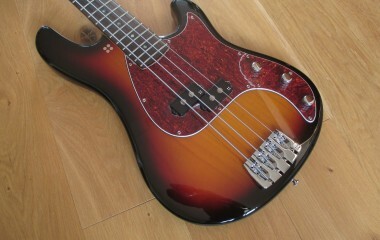 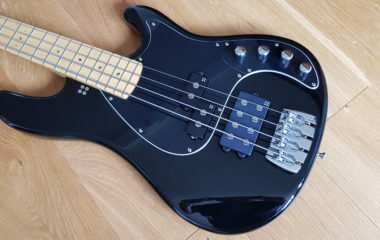 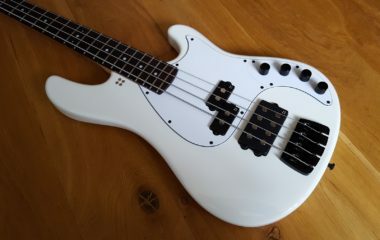 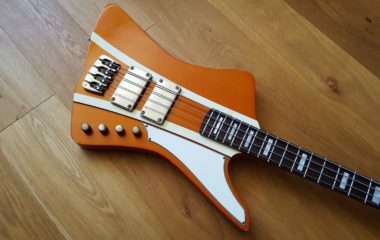 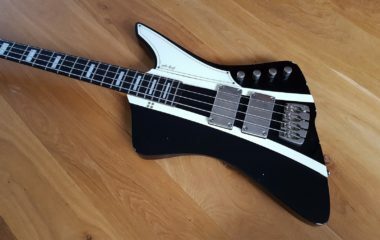 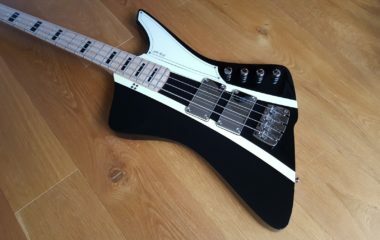 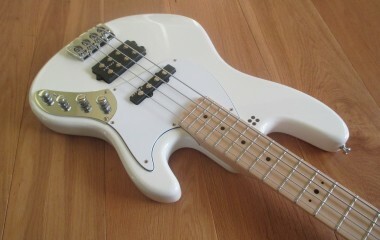 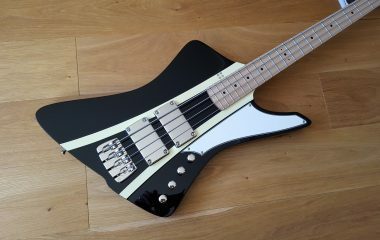 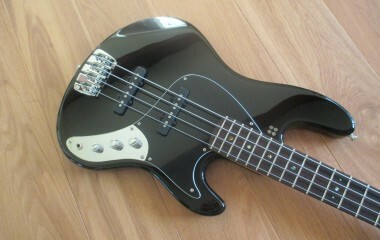 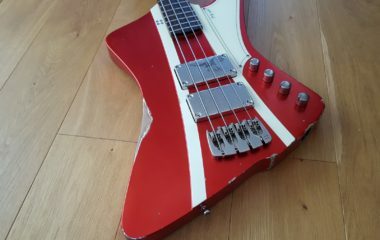 I was so impressed with the basses that I’m now an Official UK Sandberg dealer, with all the usual benefits. 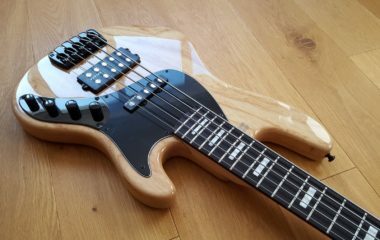 The different build possibilities run into the millions! 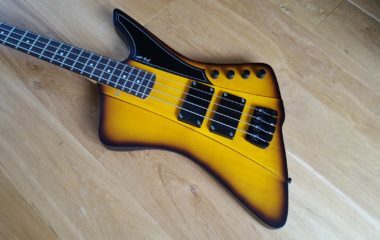 Please contact me for a price. 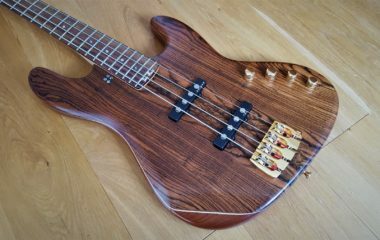 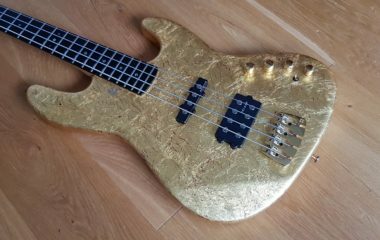 All basses listed below are in stock and ready for immediate despatch.